The WINCO 2-wheel dolly kit gives your generator excellent mobility on the ground. 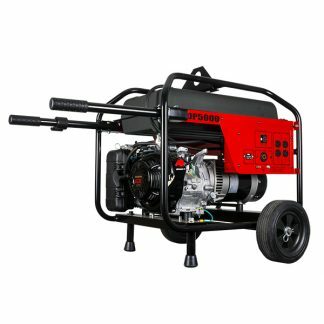 The 10″ flat free tires get you through mud, snow, sand and soggy lawns. 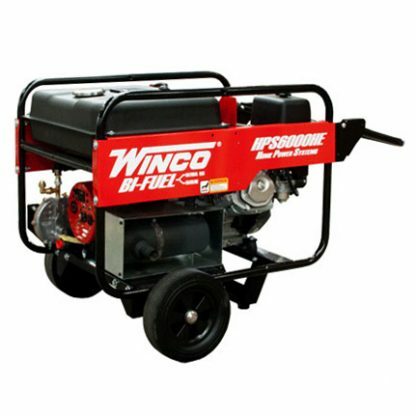 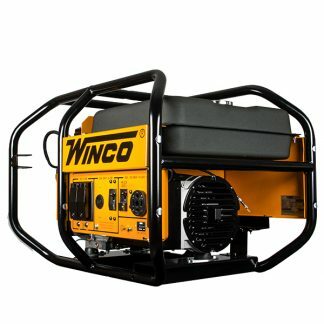 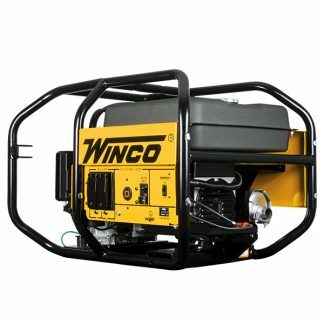 The solid steel axle runs the entire width of the generator providing superior strength. 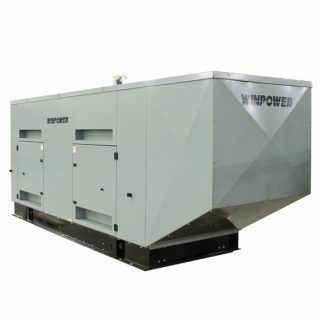 All components are protected from corrosion with our durable baked on powder coat paint system. 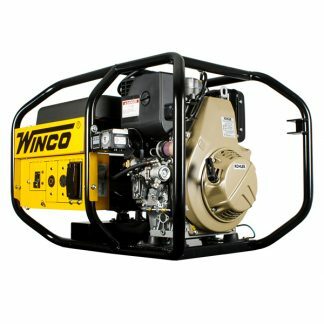 *For help with dolly kits compatible with older models, please contact our Service Department @ 507-357-6831 or service@wincogen.com.